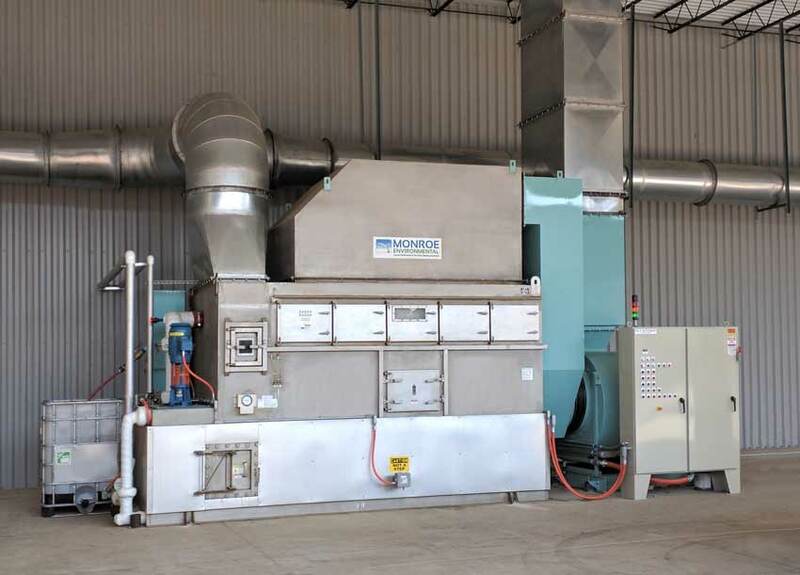 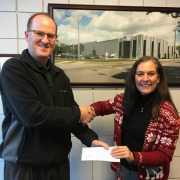 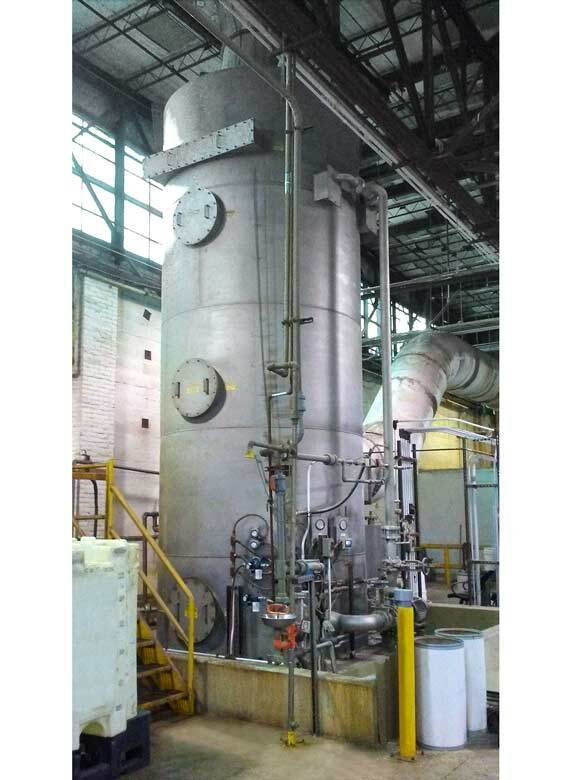 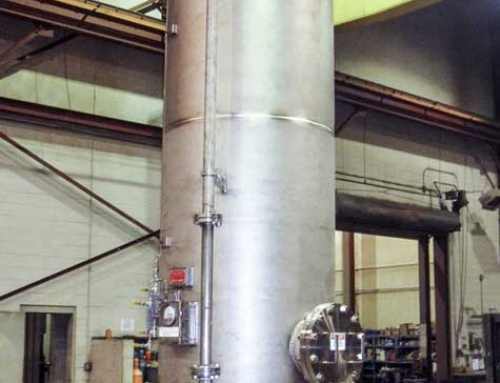 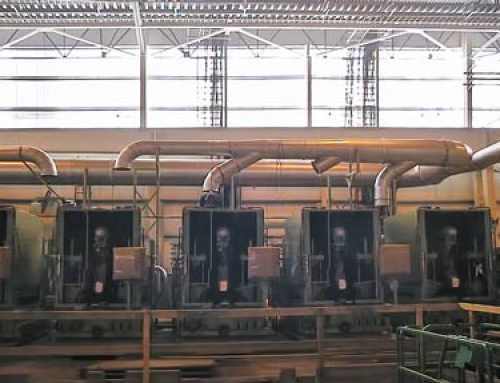 An automotive battery manufacturer was undergoing a plant expansion and required an additional VOC abatement system to properly exhaust its production lines. 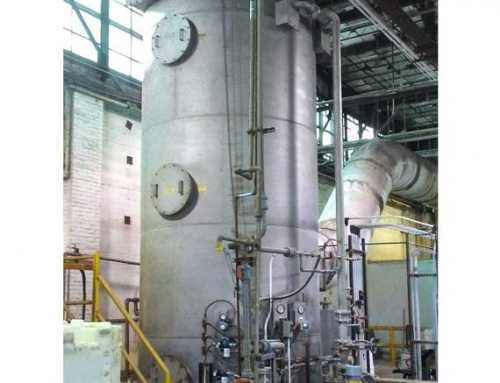 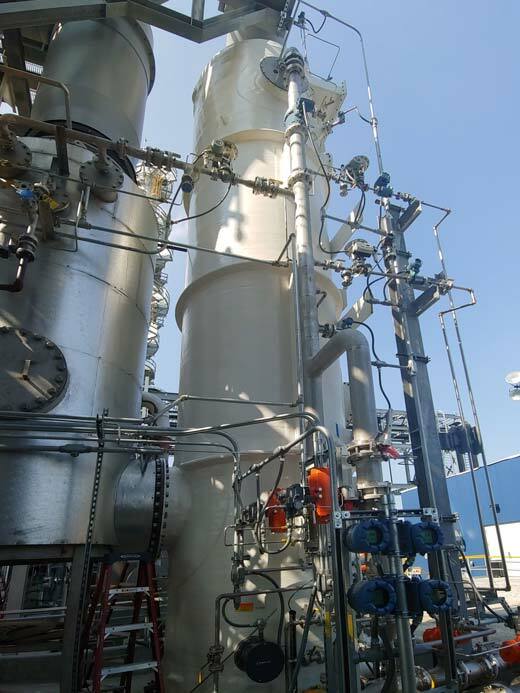 Ozone and other organic compounds harmful to workers needed to be extracted from a manufacturing clean room. 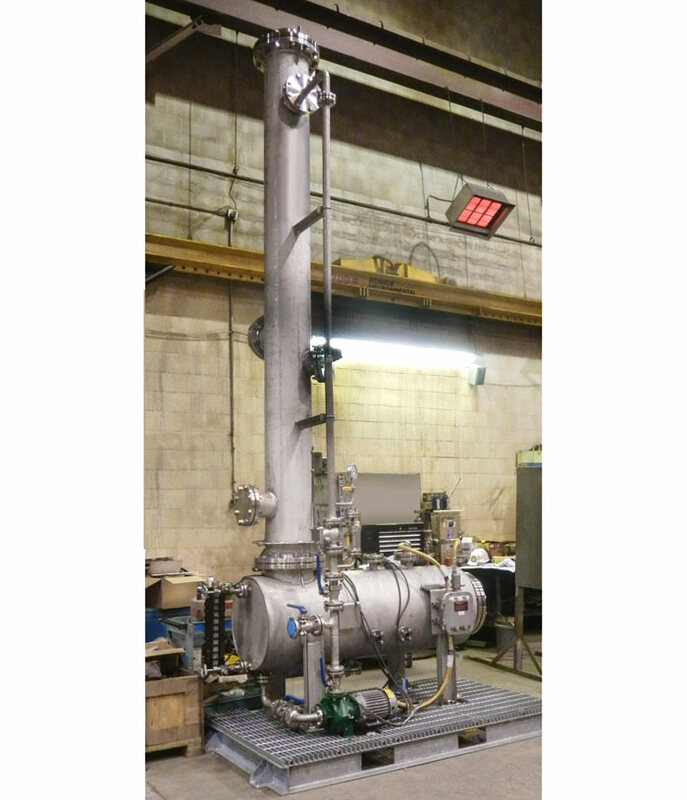 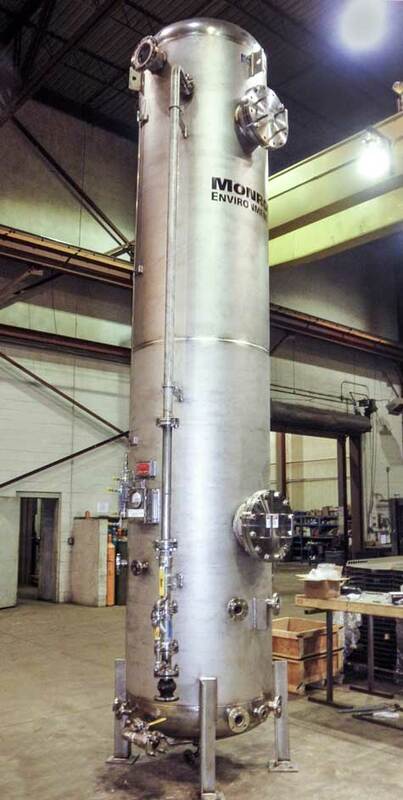 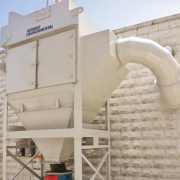 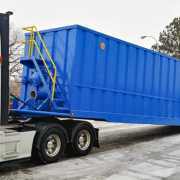 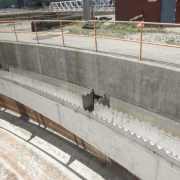 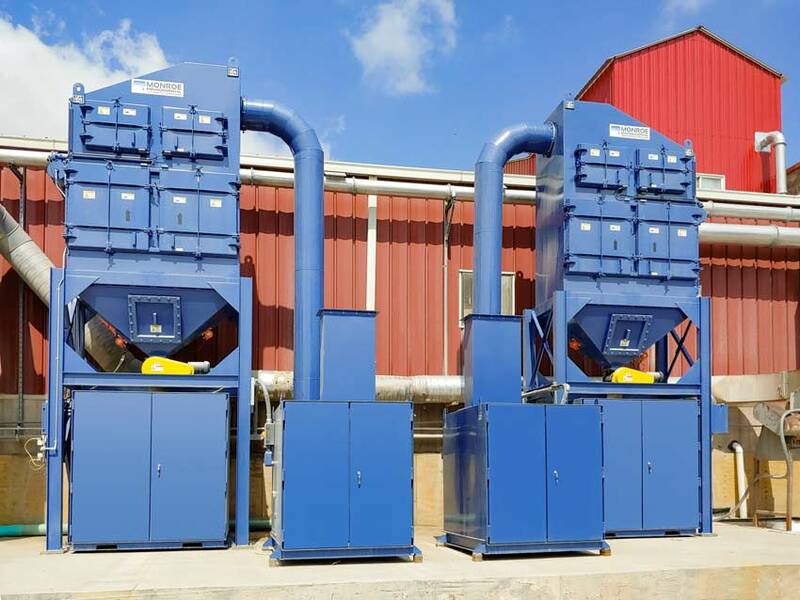 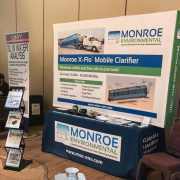 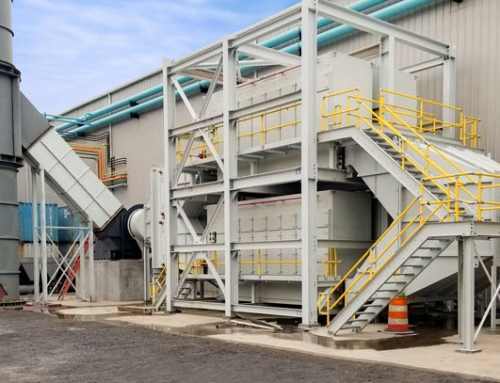 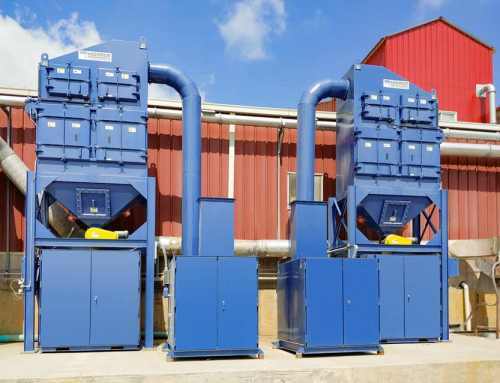 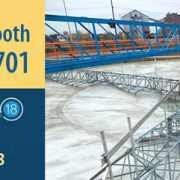 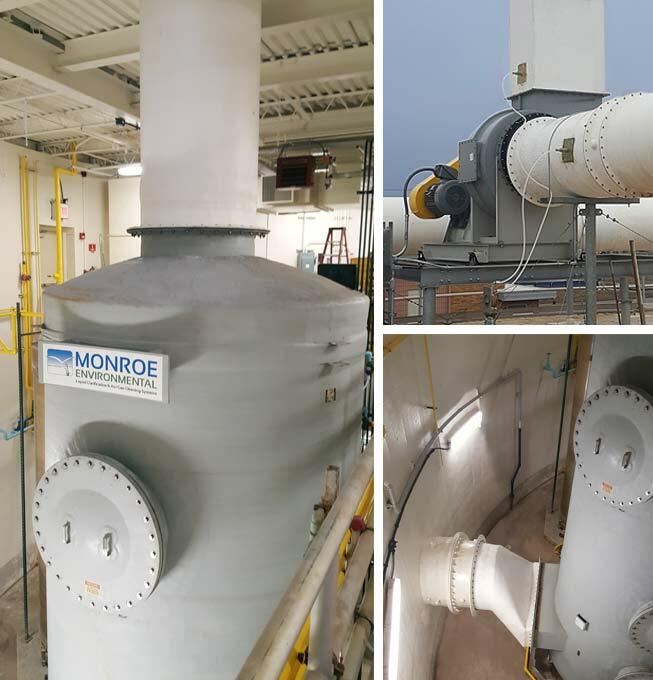 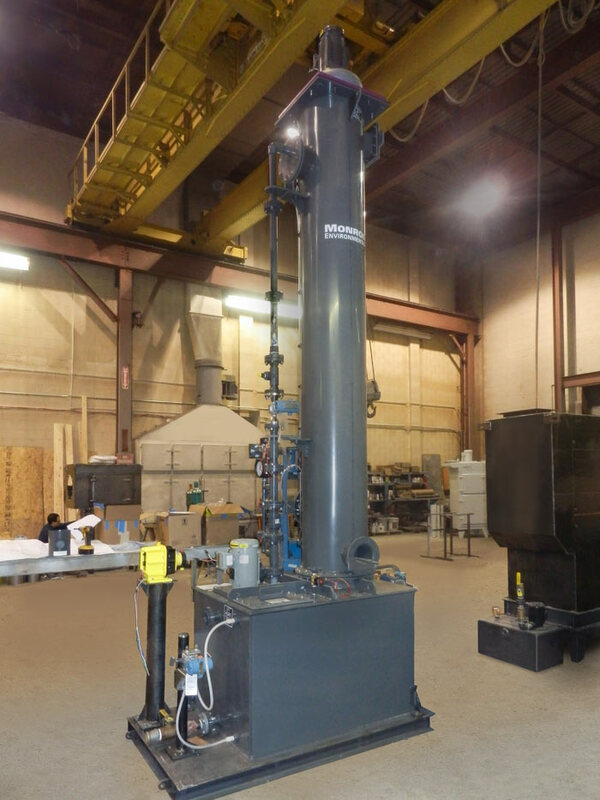 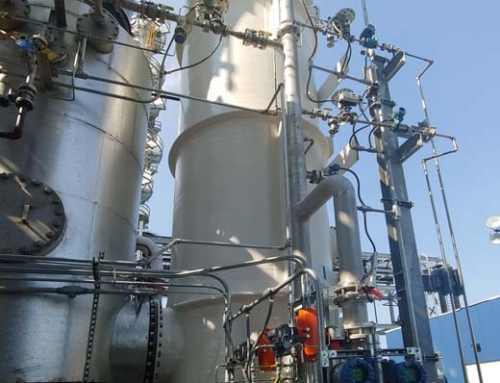 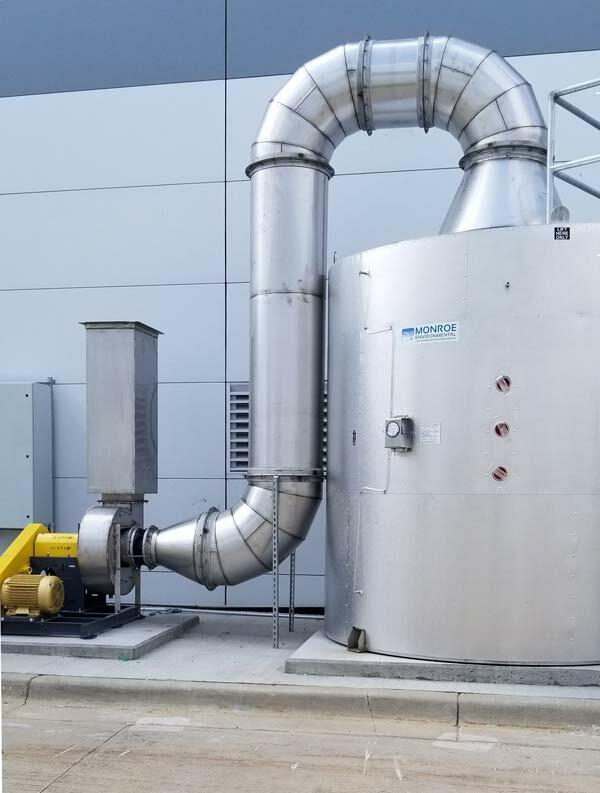 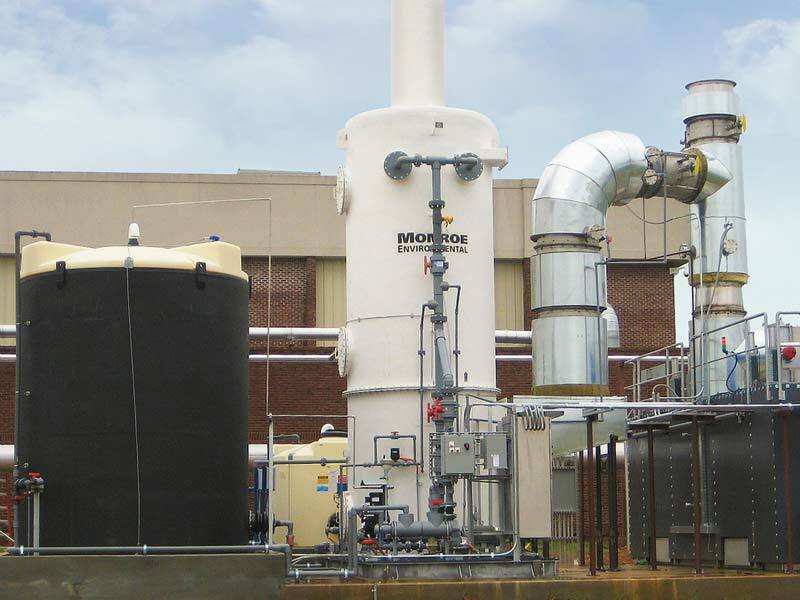 Monroe engineers designed a Carbon Adsorber system that could handle the additional air volume, filter the contaminants, and fit within a restricted footprint at the site. 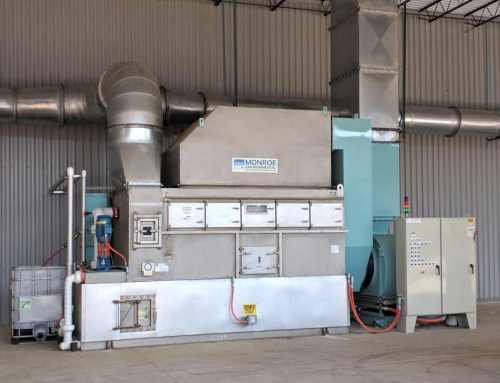 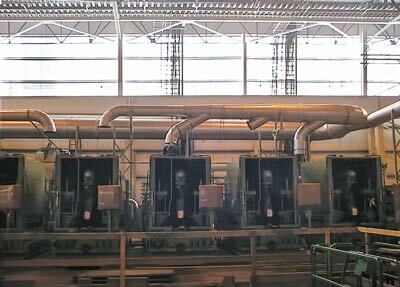 The system was rated for 4,500 CFM.